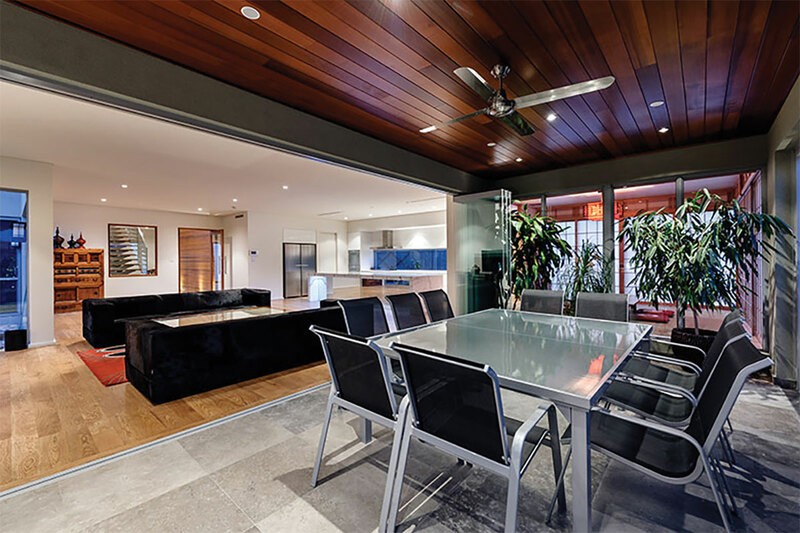 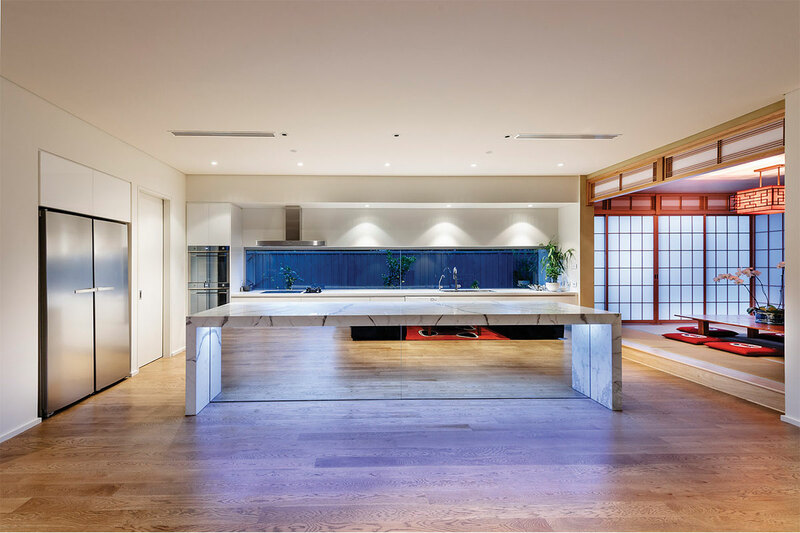 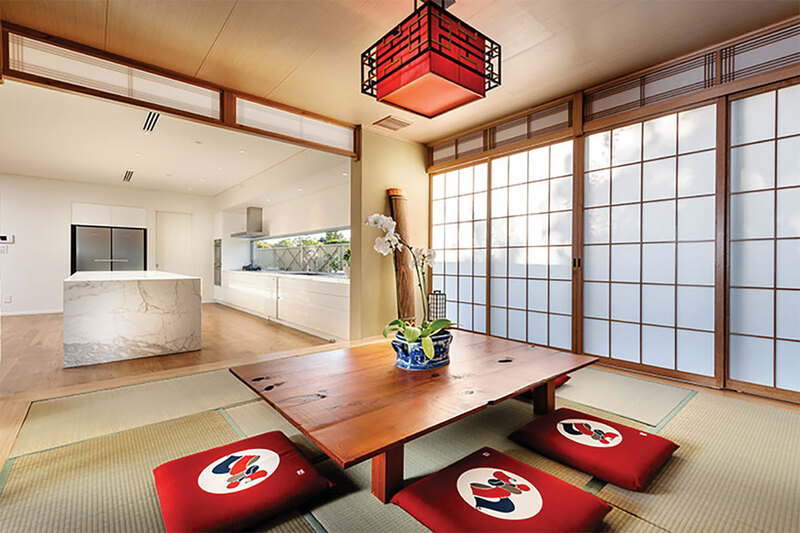 From the soaring void spaces to the intimate Tatami Room, this Japanese inspired home in Churchlands is influenced throughout by our clients’ extensive travels. 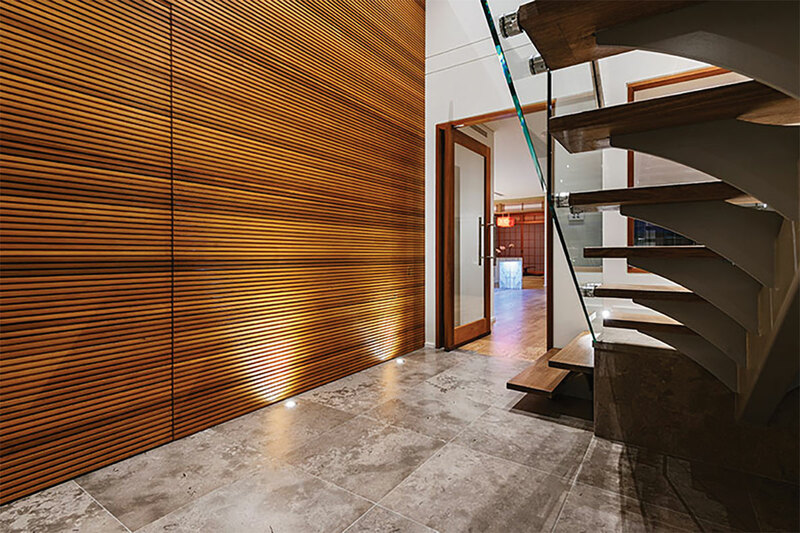 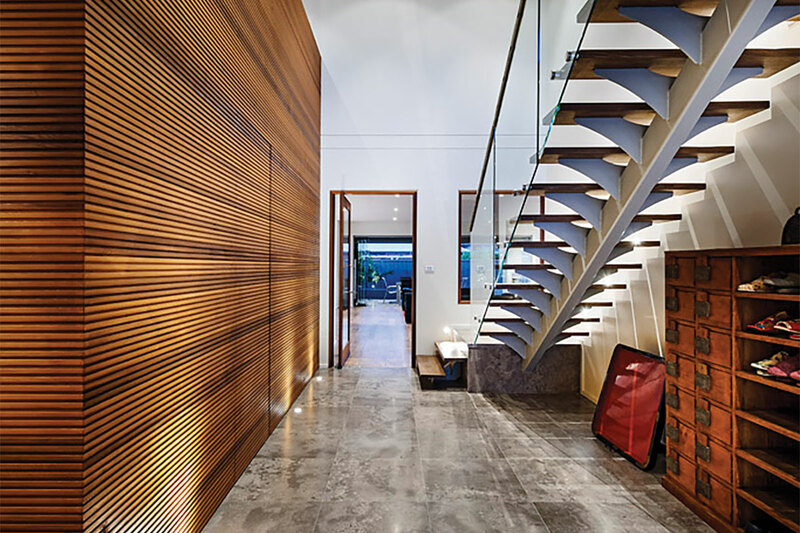 The dynamic cedar pivot door entrance with a graceful bespoke steel staircase and double height cedar feature wall leads into a strategically zoned marble floored home perfect for both family life and sophisticated entertainment. 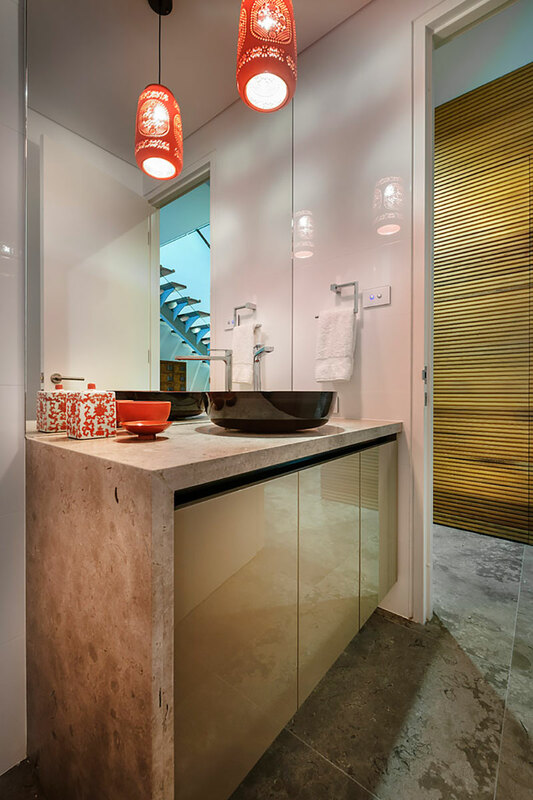 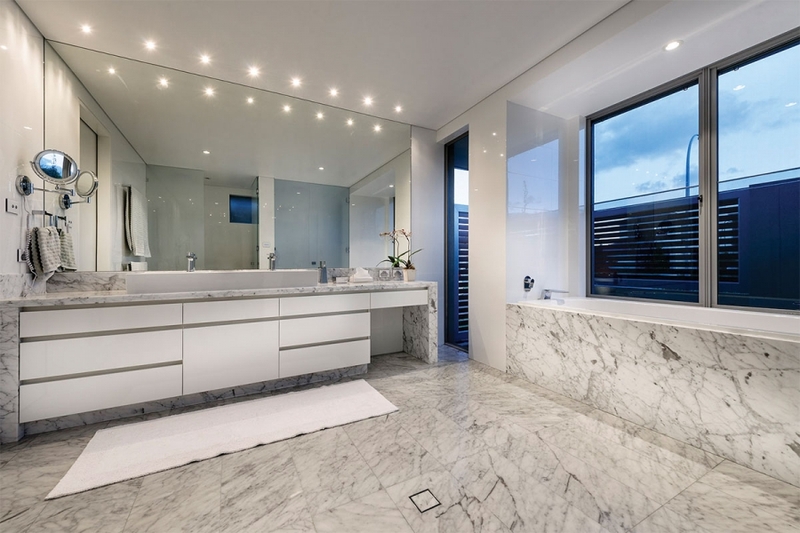 The highly specified caterer’s kitchen and scullery, and beautiful marble bathrooms are complemented by surrounding private landscaped courtyards and water features. 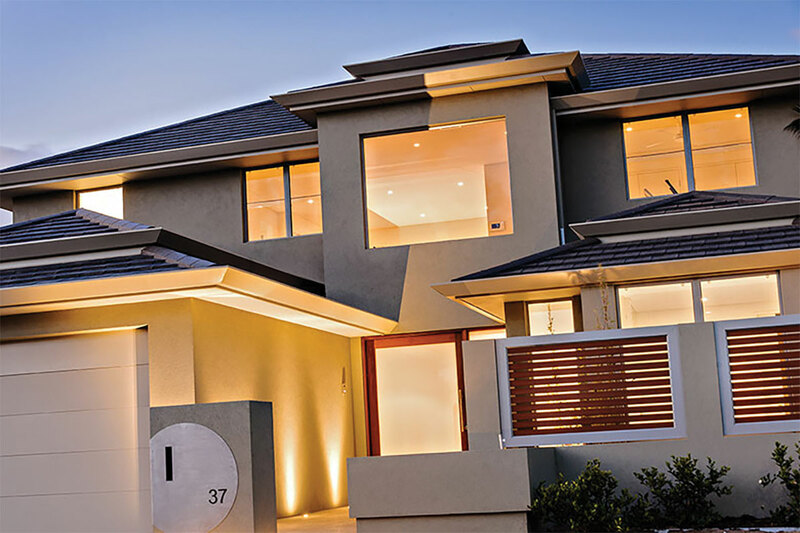 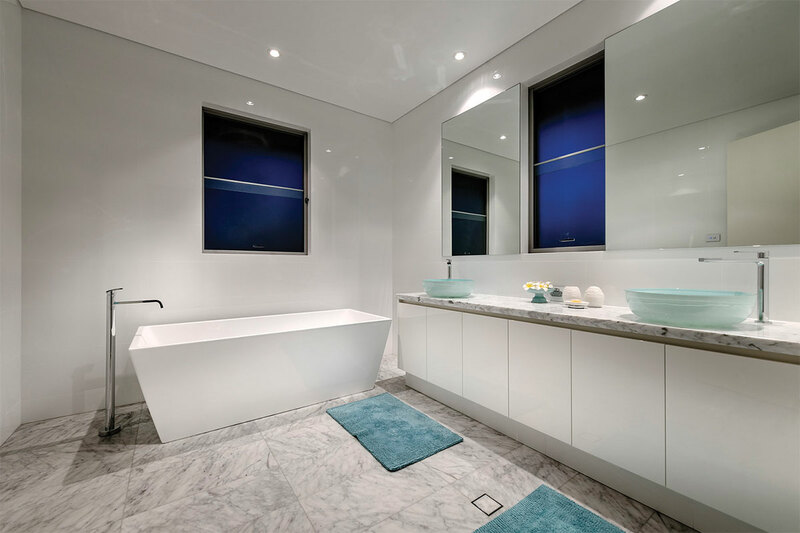 This Churchlands home is a wonderful combination of unique specifications with the finishing touches added by LUXUS to completely personalise this luxury home.